Setting up off shore companies across globe based on your requirement managing them is done at one go from us to give you all the freedom and work being done by us. Setting up complete structure and making the expansion implementable in Mauritius and Dubai providing details of market the demand and the use. We have our offices across globe this give us the advantage to serve your requirements with clarity and accountability. 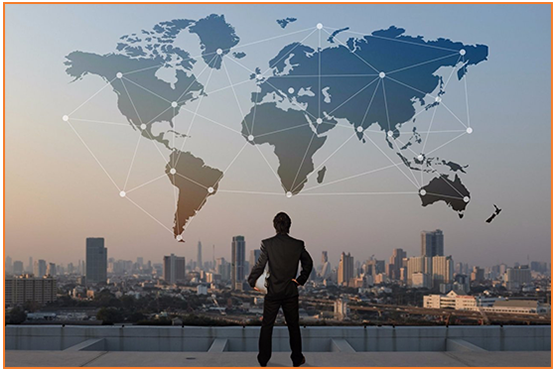 One stop solution if you have plans for global expansion to Africa and Middle East we can cater complete array of services right from registration to launch and giving all clarity on viability of business.